Home events Dove - What's your Legacy? I asked my 14 year old little sister, "do you think you're beautiful?" She said "no!" I was surprised because we've always told her she was beautiful and that she's actually the most beautiful amongst the three of us sisters. I asked her why she did not think she was beautiful and she said it was because she was fat, had pimples, and blackheads. This answer broke my heart because I have always thought that we have instilled in her self confidence but I realized that perhaps, when we point out our own flaws and hers at times, it makes a mark more than when we tell her that she looks pretty. This is exactly what Dove was telling us in the event earlier where they wanted to promote the #WeAreBeautiful campaign. They said that may Filipino teenagers do not feel that they are beautiful and that most of the time, it is the Mom that has the most influence on a girl. In my case, since I am 20 years older than my little sister, in a way I have become a 2nd Mom to her. 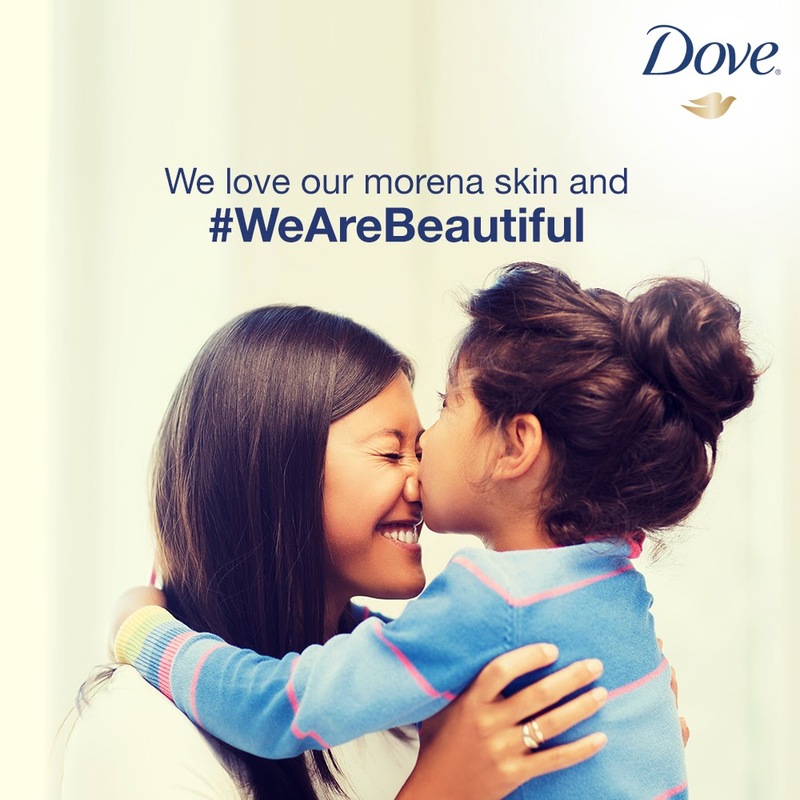 Dove reached 15M women last year with their campaign, #IAmBeautiful. I was happy to be part of this campaign and I really supported it because I wanted to convince people that even when you are flawed, you can be beautiful. This time around, Dove wants to reach the Moms to tell them that they are beautiful and in return, they can foster that feeling of being beautiful to their own daughters. I fully support this because I grew up looking up to my Mom in terms of beauty and I would like for my little sister to start believing that she is beautiful because she is. I am glad though that my sister has never let that feeling of not being pretty hinder her from achieving her dreams but it does break my heart that she does not see how gorgeous she really is. I wish that I can change that perspective and I plan to do just that. This is my little sister. Isn't she beautiful? I have never been one to drink any of those whitening pills because I love my color. I think my morena skin is fine the way it is. I wish more people will see that morena skin is great and that if you are not white, you are still beautiful. This is my friend Monica. For me, she is beautiful because she keeps it real and she is a real person. She stands for what she believes in and she fights for her principles. I respect women like that. 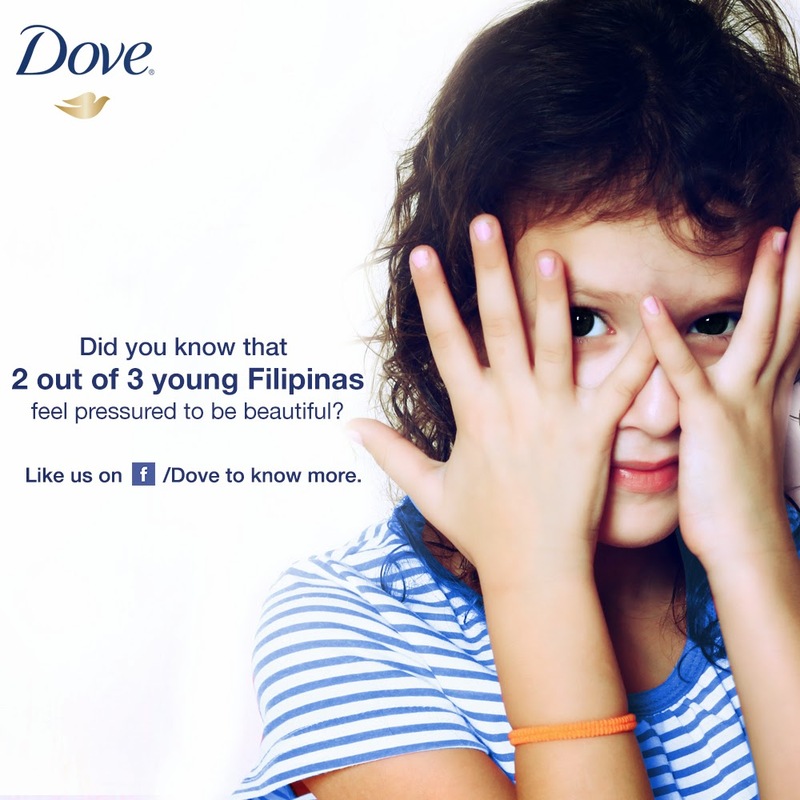 Thank you Dove for continuing your advocacy of helping the Filipino women realize that they are beautiful. Now that you have gotten to the heart of the problem, I'm pretty sure we'd reach more than 15M women this time around because #WeAreBeautiful and this is going to be my legacy. #WeAreBeautiful! I am positive Dove will succeed in its advocacy in helping Filipina women believe in their real beauty.